Several years ago, we got the inspiration to start a tradition on our anniversary: we would write a letter to ourselves to open the next year and include in it things we appreciated and learned from the past year, goals and visions for the coming year, and blessings and wishes for our future selves. This tradition has become incredibly near and dear to us, and we have so much fun reading over all the letters. It is amazing to look back and see how much we’ve shared together and how much we’ve grown. We keep the letters in a special container that we only open once per year. We started this on our anniversary, but you could pick any special date that’s easy to remember and is meaningful for you! 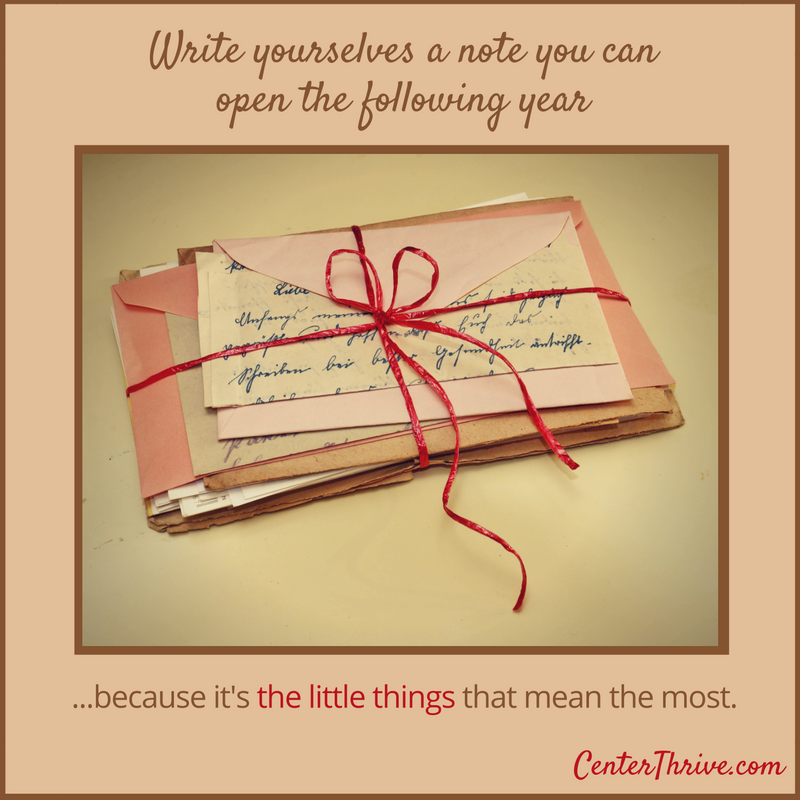 If your anniversary has already passed for 2016, you could still write your letter to open when your 2017 anniversary rolls around, and then get in that new routine! Sometimes we write the letter while out on a dinner date and, other times, while snuggled up on the couch. We address it to ourselves. One of us starts the letter, writes a few lines, and then passes it to the other. Every few lines or so, we pass it back and forth. This is the groove we love and that works wonderfully for us! Of course, trust whatever flows best for you. – What are the highlights of this past year? – What do you appreciate about this past year and about each other? 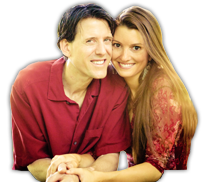 – How did you grow, individually and together? – What would you love to do together in the coming year (or years)? – What messages and wisdom do you want your future selves to remember? – What wishes and blessings do you want to offer your future selves? Traditions are such a powerful way to add meaning, intention, and connection into our lives. This little thing can truly just take you 20 minutes, and we feel confident you won’t regret it! The process itself is so beautiful and valuable. If we don’t take the time to reflect, appreciate, and harvest the wisdom from our experiences, chances are, we’ll miss so much of life’s greatest goodness. 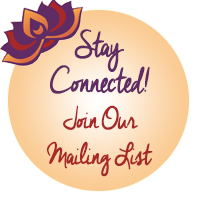 Also, the letters become precious gifts for your future selves to open again and again! Enjoy! 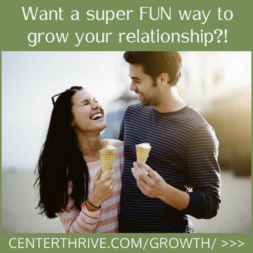 Want a super FUN way to grow your relationship? You are my favorite hello!